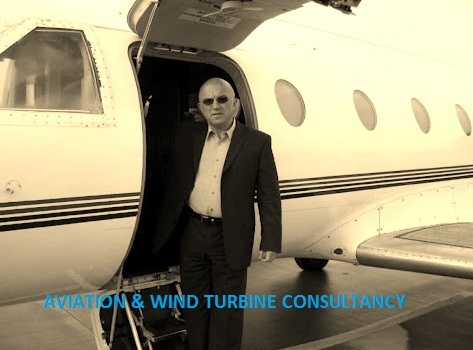 HMS "the expert's voice" networks intends to give impression of how broad the cases can spread if aerodynamics, fibre re-inforced polymer material science, structural optimization and maintenance and overhaul in aviation and wind turbine will be the issue. Independance is our credo in root cause analysis of catastrophic damages, production supervision and approval of repair and certification standards is the focus. Request for partnership with Benchmarking Center (ICB) at Fraunhofer IPK Berlin was wrapped up in order to define strategies for best practices on a management level of this sector. Dr. Holstein explained the core structural blade characteristics of turbine market leaders, common production technologies and its history and name the most frequently identified production related blade failures. His contribution was peppered with numerous updated inspection findings. Main difficulty in walking through the 5 step benchmarking model is the acquisition of the right industrial partners to join an open minded process to learn. I hear you say: This is impossible in wind business! But what the hell, I like this basic approach option. Wellcome on board, Harald Schwarze, Varnish Expert first grade! Blog Copyright by HMS Sachverständige Berlin. Picture Window theme. Theme images by Barcin. Powered by Blogger.